As the end of the academic year comes to a close we look back on some of the many activities and events that have taken place. Our school is a vibrant and energetic place with countless opportunities for students to get involved and participate in. This newsletter gives just a glimpse! Wishing everyone a safe, enjoyable and restful summer. 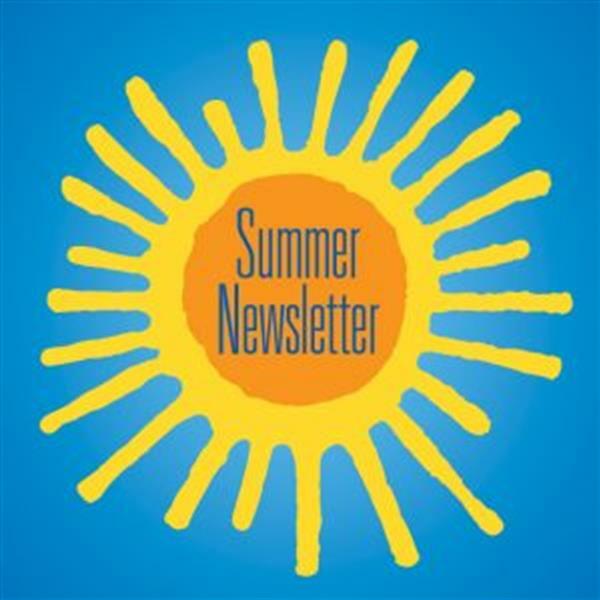 Click here to download a copy of our Summer Newsletter 2018.